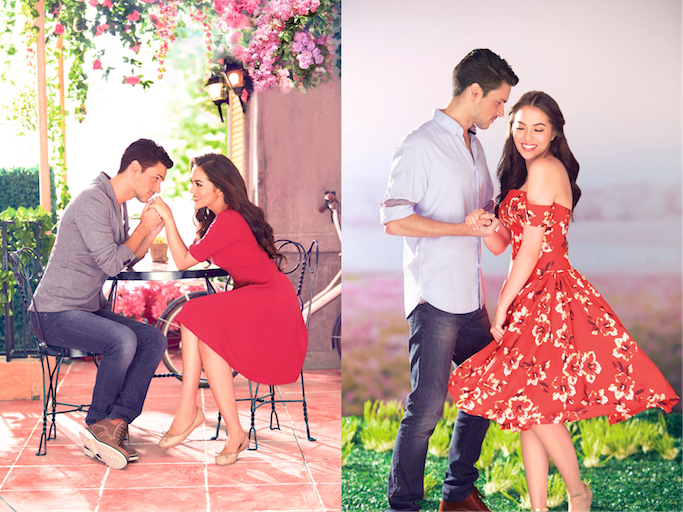 Avon, the number one fragrance company in the Philippines, introduces the latest addition to its sweetest fragrance brand and Julia Montes’ new favorite, Sweet Honesty Promise. Inspired by the scent of a rose and the idea that the ultimate expression of love is in the everyday details, this fragrance represents the next chapter in the Sweet Honesty story. To order, contact your Avon Representative or visit www.avon.com.ph.